More than a sports nutrition brand. We want to help you feel good, look good and be comfortable into your own body. 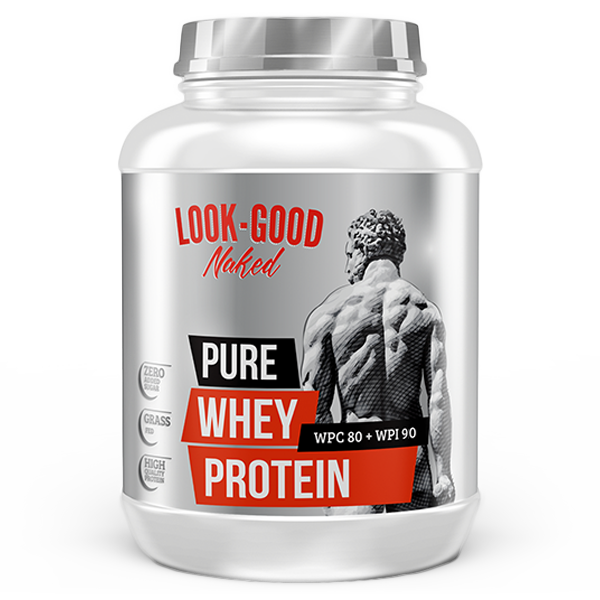 High quality Whey protein source (100% out of WPC 80 + WPC 90), with a high biological value (HBV). Rich in amino acids, Zero additives, is fast absorbed…an excellent choice for Post workout. An advanced whey protein formula with added ingredients that aid weight loss. 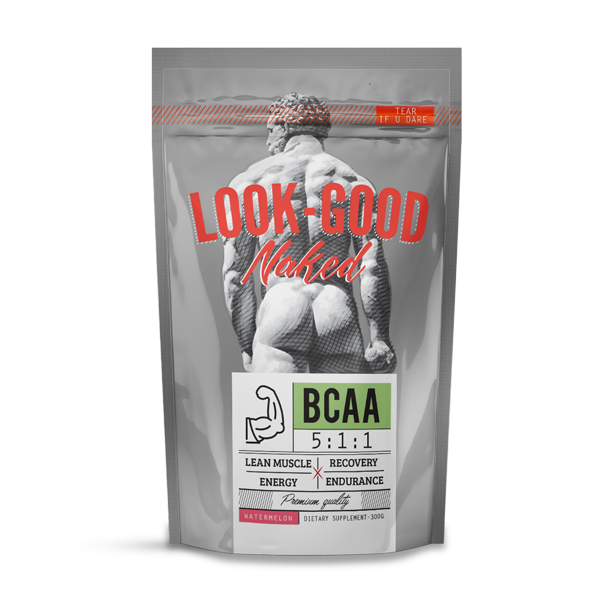 Designed for those who want to build lean muscle and cut fat. 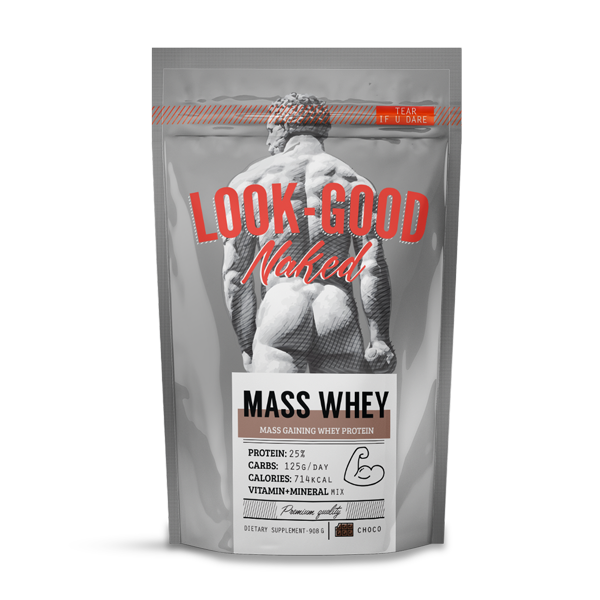 A high calorie weight gain formula packing whey protein along with complex carbs. Designed for those looking to bulk up. 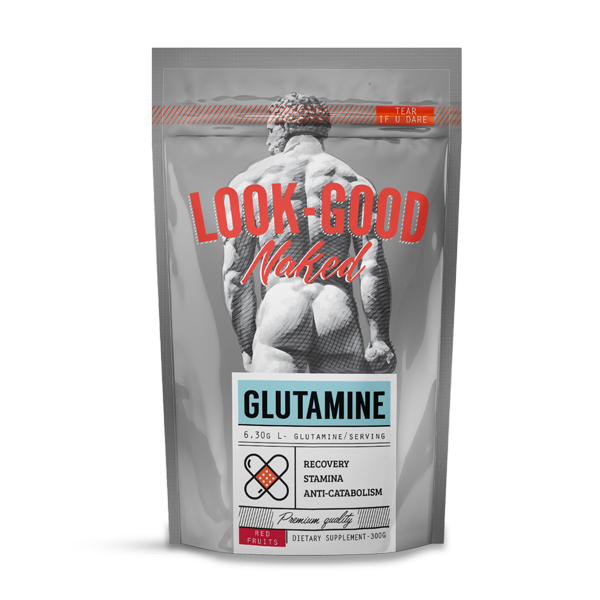 A must have amino acid that improves recovery, helps you build muscle, improves immune function and is plays an important part in burning fat and weight loss. 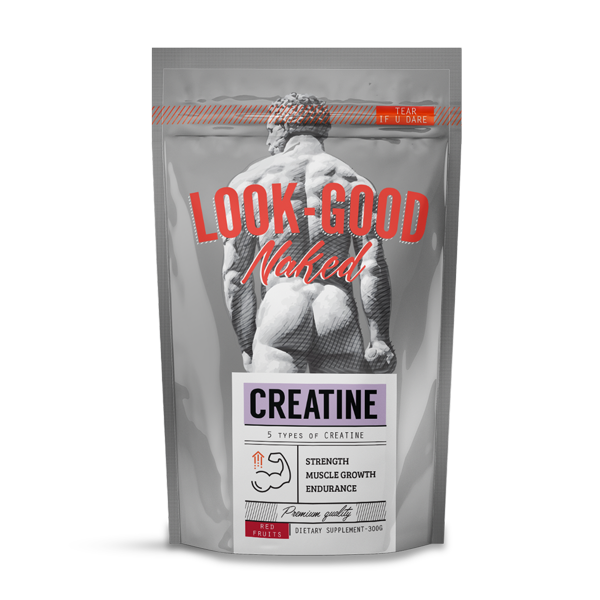 5 types of creatine combined into the absolute formula for increased strength, stamina and muscle mass. © 2018 LookGoodNaked, All Rights Reserved.